Hon’s Wonton House is back! 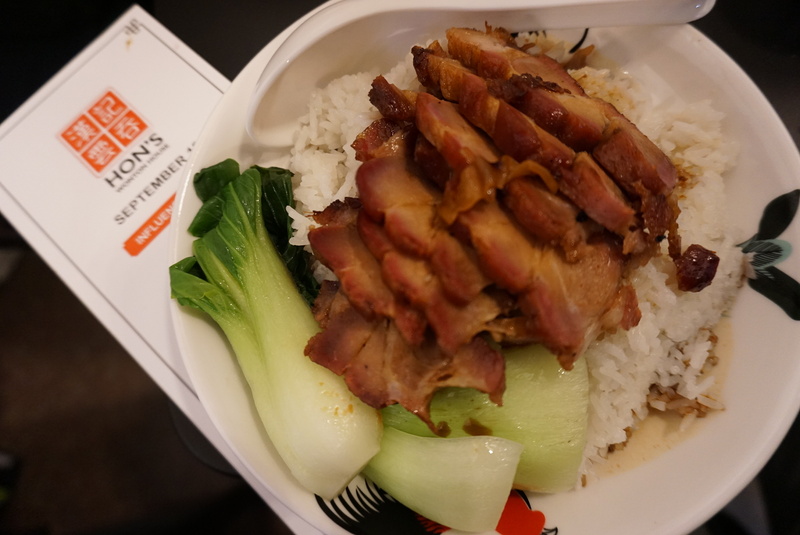 After shuttering its doors to its signature Chinatown location, Vancouverites were left wondering if Hon’s Wonton House was gone for good until now. Hon’s Wonton House has recently reopened with a smaller 30-40 seat restaurant in Olympic Village. 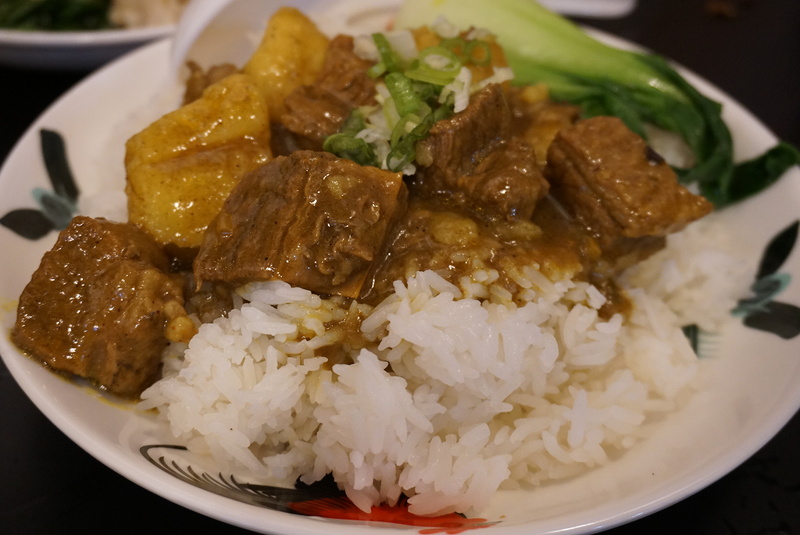 Hand-made wontons, pan-fried potstickers, and beef brisket on rice or noodle dishes are just some of their signature dishes Hon’s is serving up. 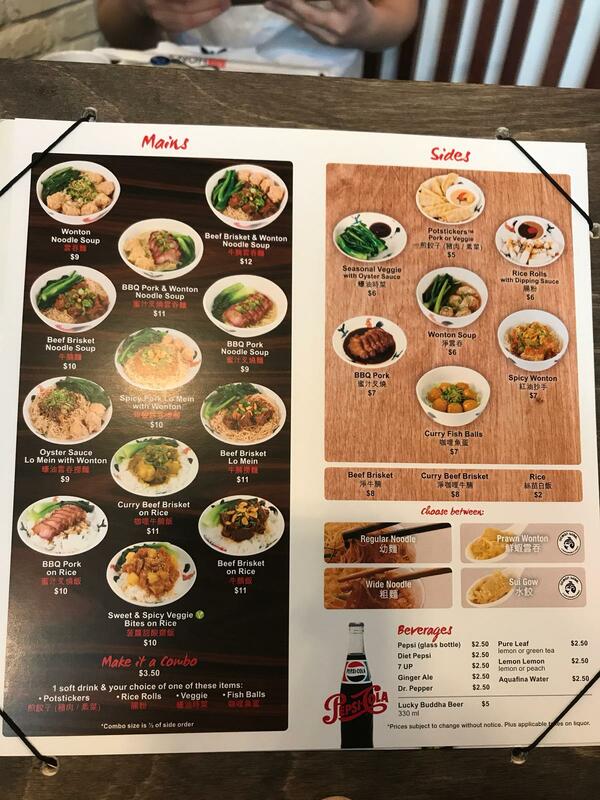 For those nostalgic for some traditional Hong Kong wonton noodles, Hon’s is back to offer that however their menu is a lot simpler than before. Inspired by the small Hong Kong wonton restaurants cooking up the freshest al dente noodles and small bite sized wrapped pork and shrimp wontons, this new Hon’s concept is very different from its predecessor. They no longer serve congee, big plates of fried noodle dishes, or even my favorite fish ball and fish cake slices in rice noodle soup (魚蛋魚片河粉). However they have dishes like spicy wontons on noodles and BBQ pork on rice. 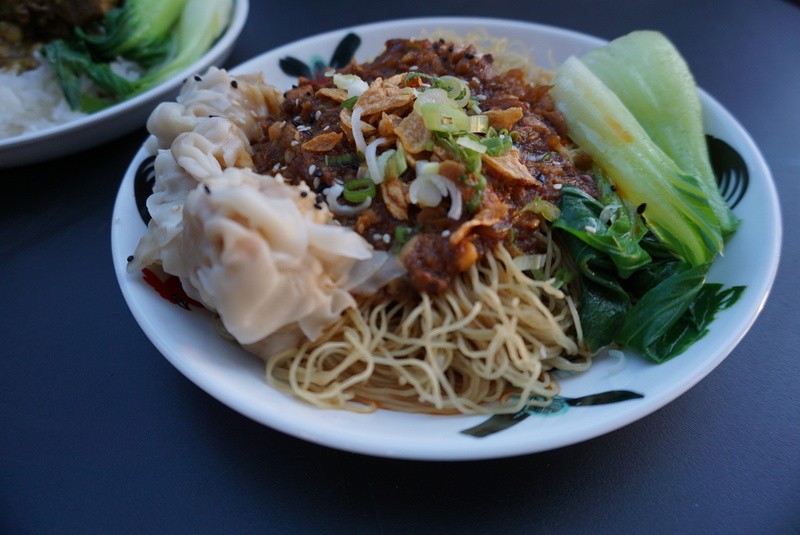 Hon’s Wonton House is located at 25 East 2nd Avenue, Vancouver and open 11am-10pm all week long. Check out their menu and more photos on their website: www.honswontonhouse.com.